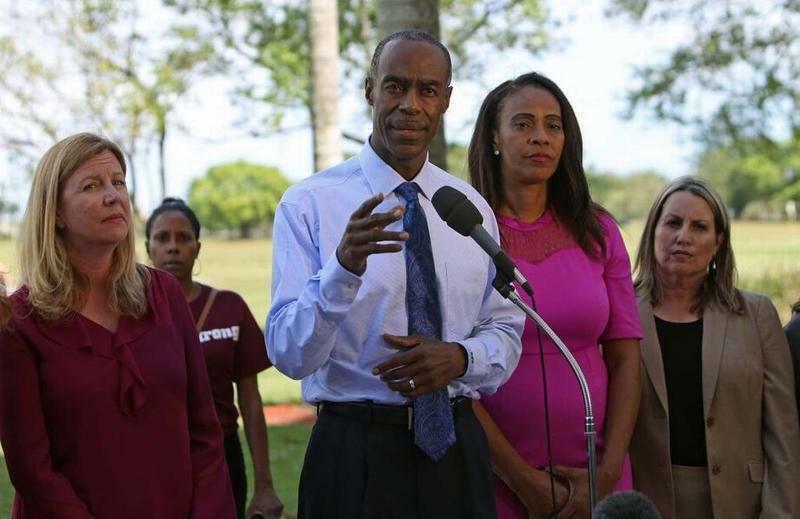 Broward County schools superintendent Robert Runcie and members of the school board hold a news conference at Marjory Stoneman Douglas High School in February. District leaders have waffled over whether to install metal detectors at schools. 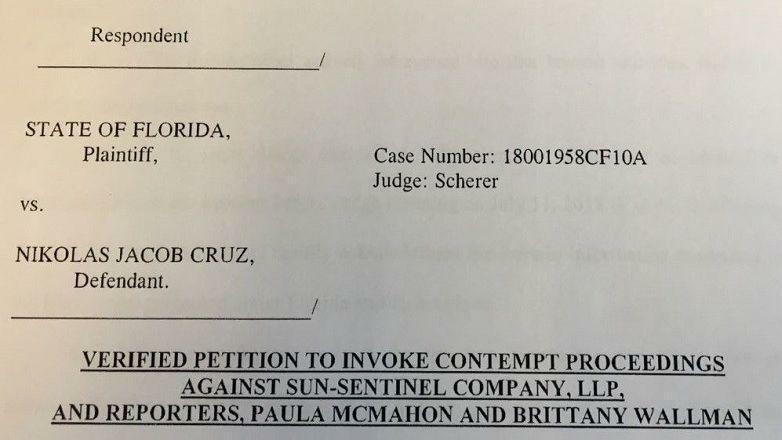 Six months to the day after the shooting that left 17 people dead at Marjory Stoneman Douglas High School — and coming shortly after the Broward County school district’s controversial reversal of a plan to install metal detectors at the Parkland school — a consultant tasked with providing a security assessment recommended against using the devices. 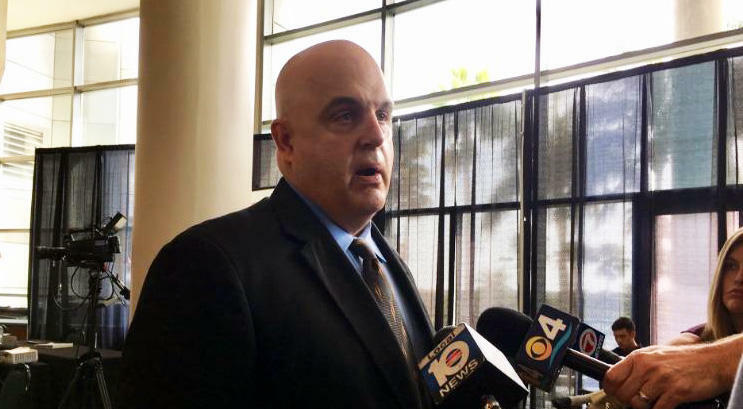 During a meeting on Tuesday, the eve of the first day of school in Broward County, the nonprofit campus-safety group Safe Havens International presented a report to the school board that argued metal detectors are ineffective on their own. Other measures that are costly and could increase liability would be required — such as X-ray machines for screening bags or staff trained to perform pat-downs. 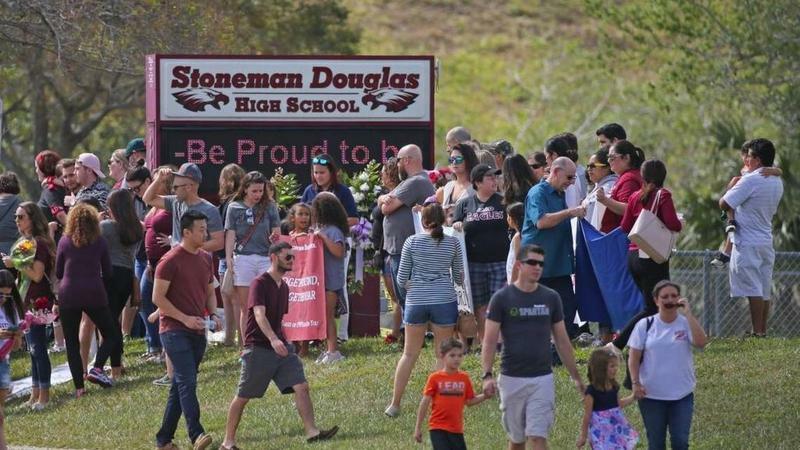 Some parents who attended the meeting were unhappy with the recommendations, saying they felt relieved when they thought there would be metal detectors at Stoneman Douglas and that their feelings of safety were diminished when administrators changed their minds. 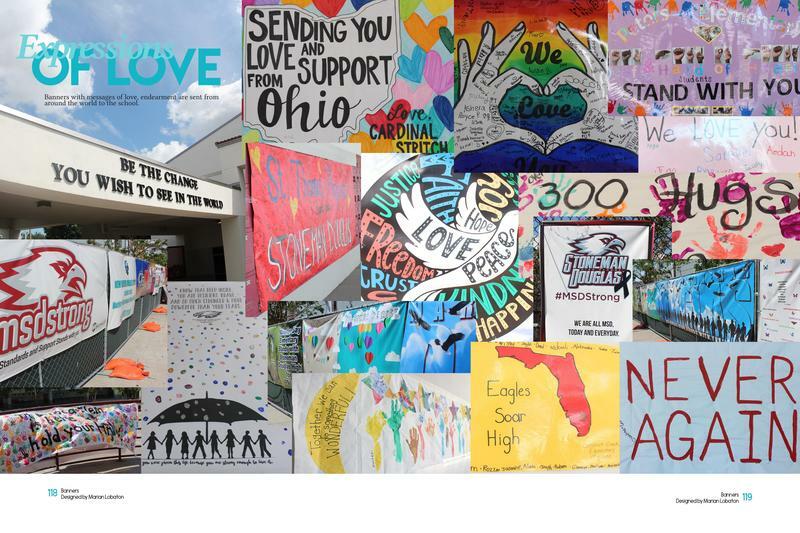 Superintendent Robert Runcie’s abrupt decision not to install metal detectors at Stoneman Douglas was one of the reasons that a group of parents whose kids were killed in the shooting recently called for new leaders to be elected to the school board. Five of the board’s nine seats are up for re-election on Aug. 28. Two parents of victims are running. Runcie's supporters rallied for him earlier on Tuesday. The report presented on Tuesday — read it here — was only the first phase of recommendations from Safe Havens. The second, looking at potential vulnerabilities in day-to-day operations, will come at the end of October.